Barclaycard has signed two new bPay partnerships to embed contactless payment technology in watches and jewellery in the UK. 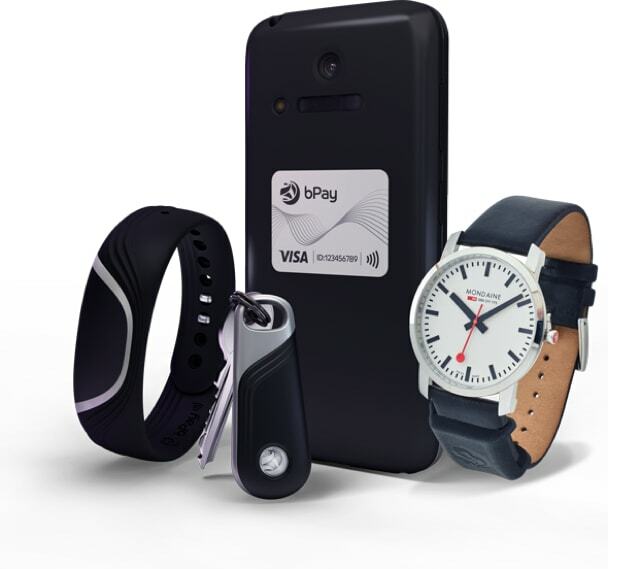 The agreements are also designed to complement bPay’s proprietary range – which comprises a wristband, fob, sticker and loop – and the existing partnerships that already see the technology, which is powered by Visa, embedded within fashion jewellery and mobile phone cases. Tami Hargreaves, commercial director, digital consumer payments at Barclaycard, says these partnerships “show how the worlds of fashion and technology can combine to provide consumers with quick, easy and convenient ways of making secure payments for £30 and under”. The first partnership is with DCK Group with their range of Tutch jewellery. DCK is behind the concession jewellery offered by some of the UK’s high street retailers. The second is with Tappy Technologies Limited – a payment technology brand, which embeds payments functionality into watches. Barclaycard says full details on the products to have contactless included, the retail stores and price ranges “will be confirmed in due course”. Following the introduction of the UK’s “first” contactless card, OnePulse, in 2007, Barclaycard and Visa worked together – leading to the bPay range of devices being launched in 2015. Since then, £6.6 million has been spent via 1.1 million transactions using bPay wearable devices, according to Barclaycard. Devie Mohan's thoughts on the new "Dine and Dash" offering from Barclaycard.